Not interfering with business hours and providing 24/7 emergency service. 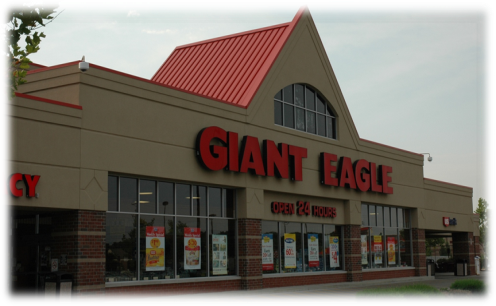 Understanding refrigeration and the importance of keeping perishable food in climate controlled environments has been the key to our relationship with Giant Eagle. All ductwork is insulated and blended into the color scheme when replaced for example so that when consumers enter into the store or warehouse, the new ductwork and venting cannot be distinguished from the old. During all of our installations, we strive to not interrupt normal business operations even working during closed hours.